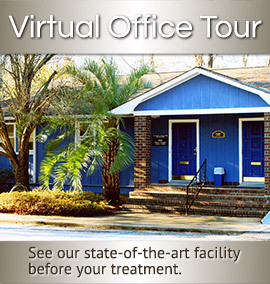 Welcome to our Columbia Dental Practice! 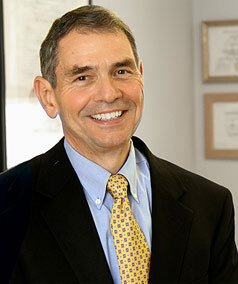 Dr. Charles Flowers has been offering patient-friendly dentistry for over 30 years. He’s a skilled dentist committed to helping Columbia area residents get healthy, beautiful smiles. You’ll quickly discover that Dr. Flowers and his staff, are caring and thoughtful dental professionals. Click here to learn more about Dr. Flowers. You’ll find Dr. Flowers to be a friendly dentist with a feather-soft touch. His shots are barely noticable. He’ll take his time and never rush your care. He is very patient and makes the time to get to know you, talk with you, answer your questions, listen to your concerns and explain your treatments. Only then will he create a personalized treatment plan. Dr. Flowers does a fantastic job of helping relax even the most fearful patients. He’ll do whatever it takes to make sure you’re completely at ease. He offers blankets to keep you warm, ear buds so you can listen to music and, if needed, oral sedation to help you relax during your treatment. Dr. 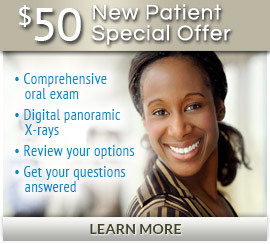 Flowers uses the procedures best suited to the condition of your teeth, your goals and your budget. He keeps his prices reasonable and competitive. He accepts most credit cards and insurance and offers no-interest financing. Moreover, he won’t try to sell you on work you don’t need. Dr. Flowers is a skilled, experienced general, cosmetic and implant dentist dedicated to dental excellence. Since receiving his DMD degree in 1976 he’s completed hundreds of continuing education courses in several disciplines of dentistry. Over the last three decades he’s saved and enhanced thousands of smiles. Dr. Flowers provides comfortable, long-lasting solutions in many areas of dentistry. 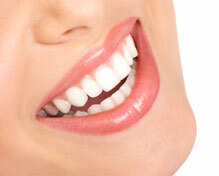 He’s especially adept at dental restoration including crowns, implants and bridges. He combines old-fashioned care and concern with a gentle high-tech approach that thousands of people have come to appreciate greatly.